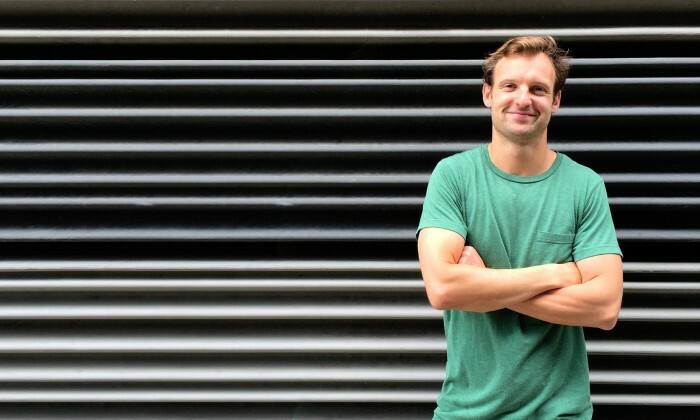 Digital communications agency Dog has appointed Will Railton (pictured) as the company’s new senior digital strategist for APAC region. Railton, who is relocating from London to Singapore will work closely with Dog’s UK-based head of planning and strategy, David Haggerty along with teams in Singapore and Jakarta. Before Dog, Railton was senior creative strategist at Holler / Leo Burnett. He brings in seven years of experience working with global brands at agencies in London, and has worked at Haygarth Group and Grand Union, with portfolio of clients that include Gillette, Mercedes and Redbull. In his new role, Railton is expected to lead the agency’s strategy and planning in relation to client campaigns and digital projects, as well as assisting its global leadership drive for their business across the APAC region. “Appointing Railton is the next step in strengthening the team in Singapore. We took our time to select the right individual for the job. With the demand for top tier talent in the region at an all-time high, we’re delighted that Will has come on board,” Dog’s CEO, Gerry McCusker said. “In Singapore, there are many opportunities to push the creative scope of projects. There is a fast moving audience, who are enjoying products in new ways through digital,” Raiton said adding there is a growing client base which is fast recognising evolving consumer behaviour and needs for the future.